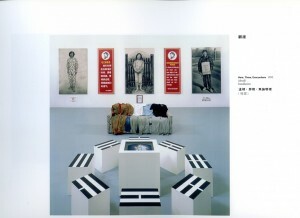 A catalogue of an exhibition held at Vancouver Art Gallery (1995). 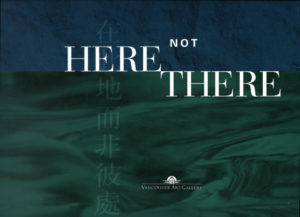 Here Not There was an exhibition at the Vancouver Art Gallery in 1995. 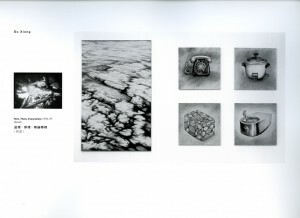 Here Not There presents sculpture, stoneware and paintings by Vancouver-based Chinese artists Gu Xiong, Huang Yali, Sam Lam, Shi Guoliang and Zhang Qun that illuminate the problematic nature of cultural identity in unfamiliar territory and point to the impermanent character of “home” in the contemporary world. 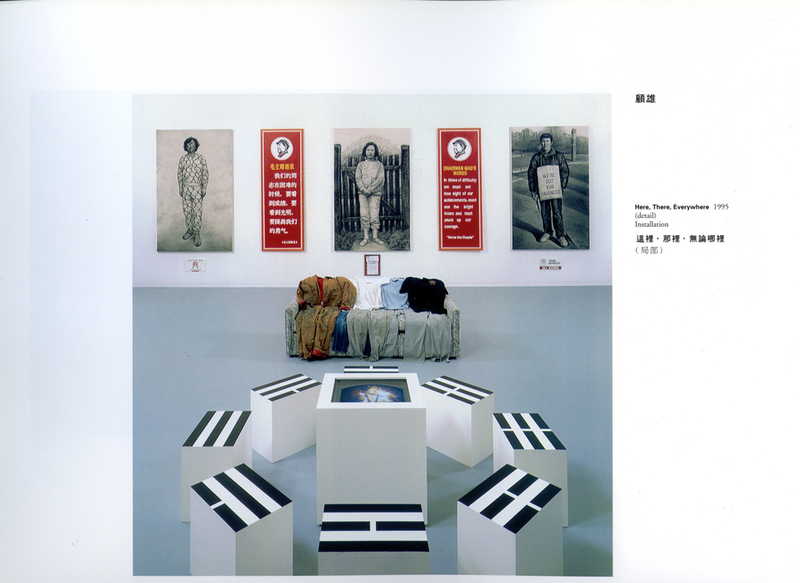 The catalogue of this exhibition includes Gu Xiong’s art work and a photograph of his installation under Exhibition Plates on page 21.